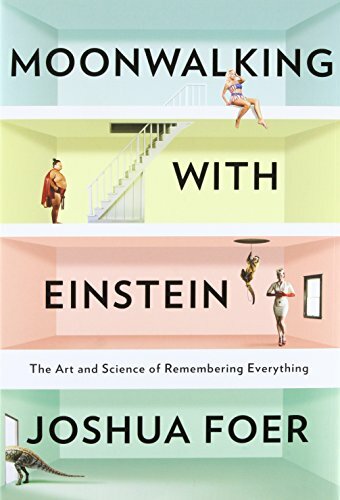 This was a fun and interesting book about the history of efforts to improve and extend human memory. Author Joshua Foer doesn't just relate what others have done, he actually trained for and participated in the U.S. Memory Championship. Leaving this at the Little Free Library in my neighborhood when I walk my dog this morning.